A one-time price of $0.20 will be added to your order. Create your own lubrication point labels with these colored vinyl dots placed next to grease fittings, filler caps, containers, and on reservoirs and grease guns. 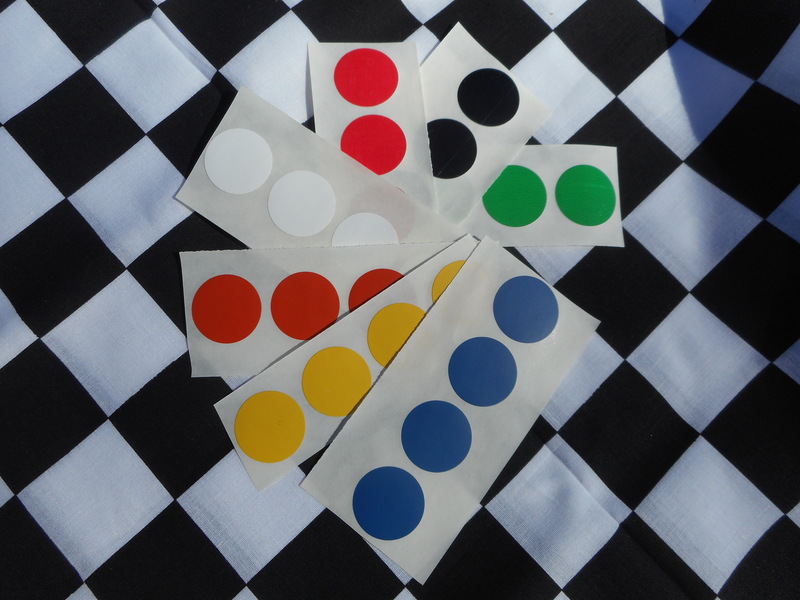 These colored 1-inch-diameter self-adhesive labels are available in red, green, yellow, white, blue, orange, and black.